Get away, if just for the day. 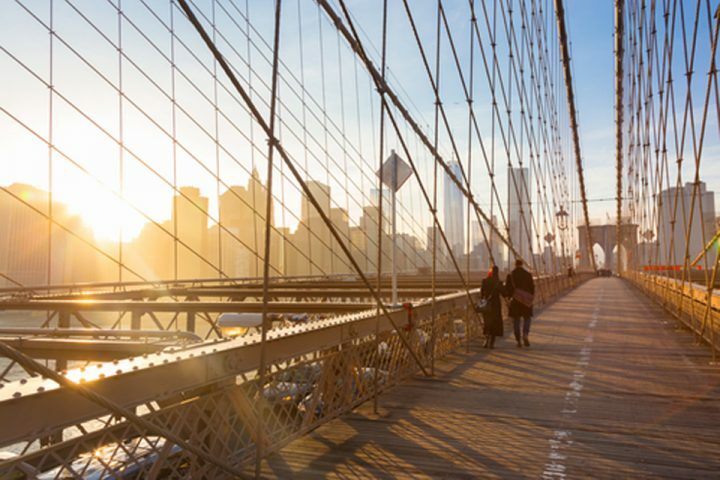 It’s tough to imagine such an experience exists within reach of the hustle-and-bustle of New York’s concrete jungle, but it does. Manhattan is an island after all. 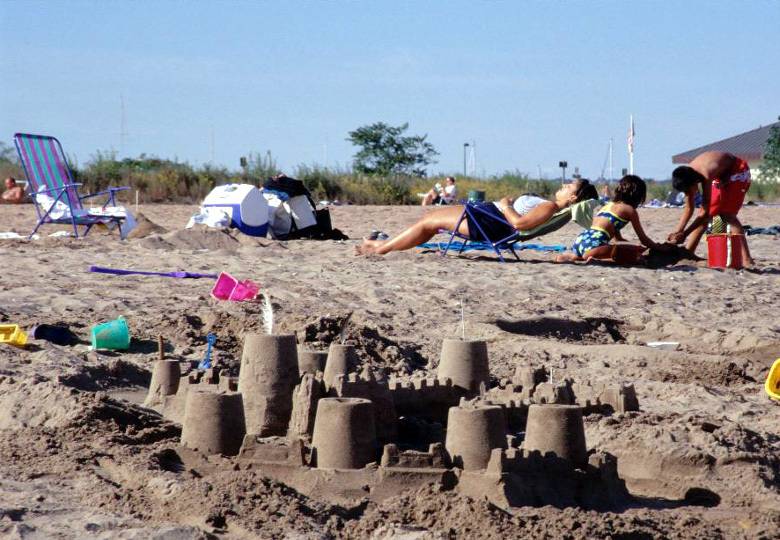 Should your City vacation plans demand a sand and surf reprieve, these are the five best beaches accessible from Archer New York via subway, ferry, car or bus. 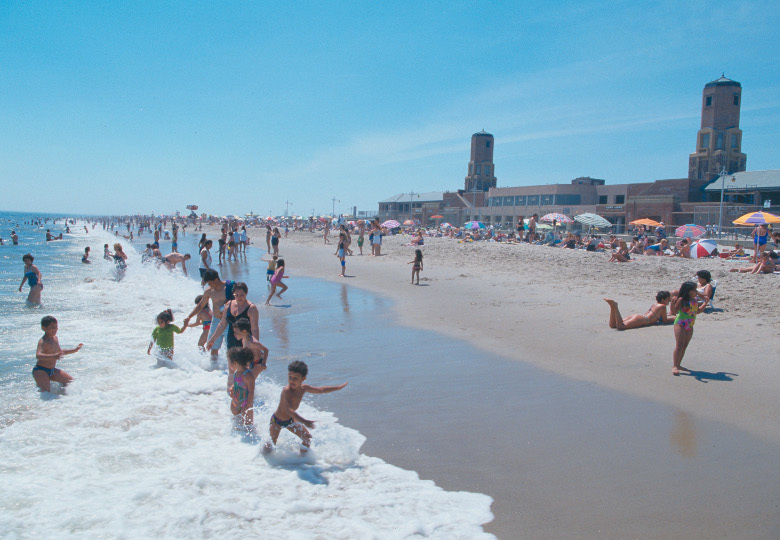 At the far tip of the Rockaways lies a few miles of clean, tightly packed, all-but-deserted sand hidden behind trees, bushes, and grassy dunes. If remote is what you’re looking for, Fort Tilden is your secluded oasis. 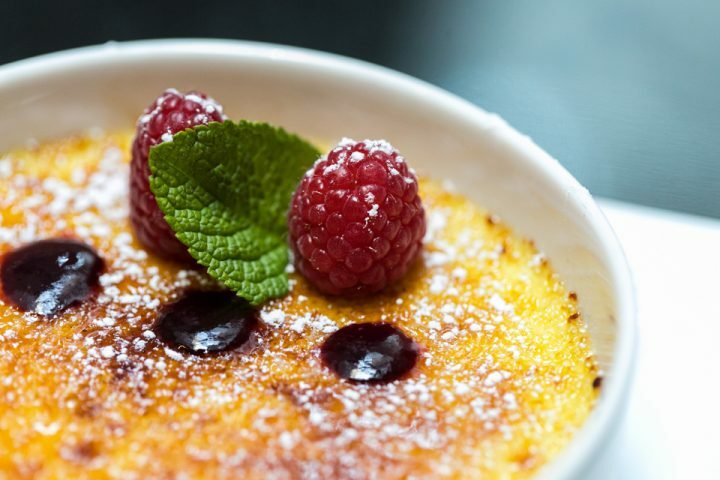 Should a more cosmopolitan approach to the coast be your style, enjoy the numerous boutique shops, Zagat-rated restaurants, and nightlife along Asbury Park beach. 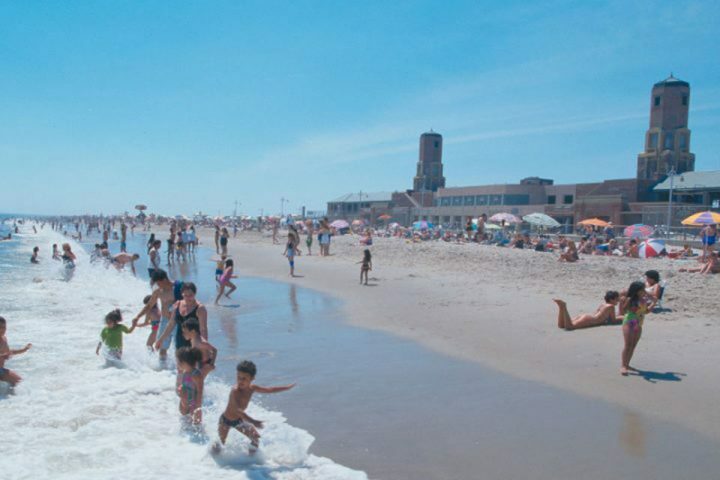 Home to a famous historically restored bathhouse, Jacob Riis Park Beach hosts the traditional sand & surf vibe many resident New Yorkers flock to each summer. 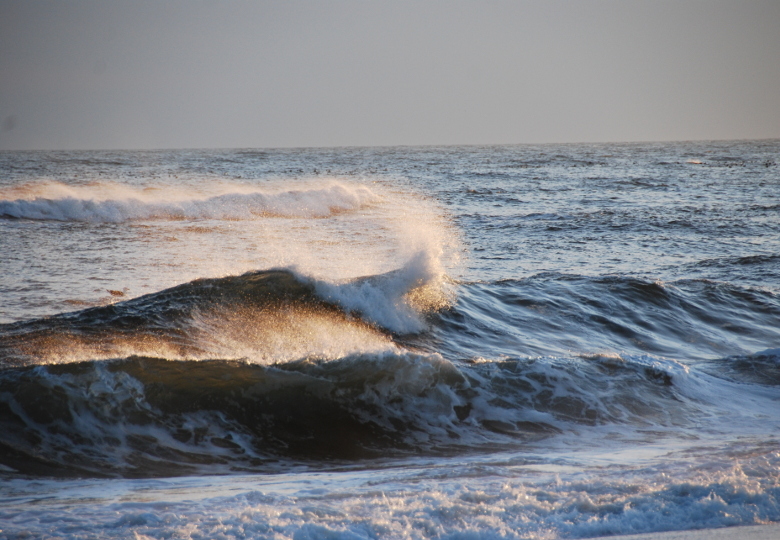 With a number of outdoor recreation activities available, Sandy Hook Gateway welcomes fishing, hiking, biking, bird-watching and picnic enthusiasts all summer long. 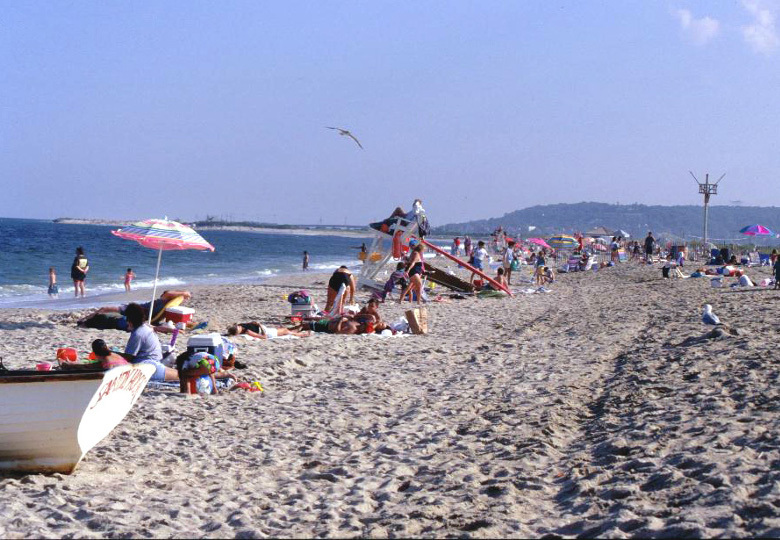 Perhaps one of the most popular beaches in the tri-state area, Jones Beach welcomes over 6 million visitors each year to its vibrant seaside community. 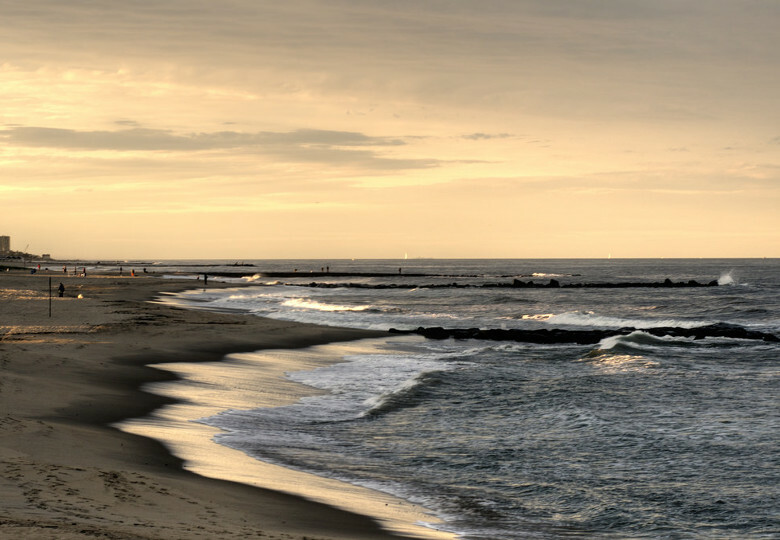 Designed to resemble an ocean liner, Jones Beach comes complete with a boardwalk, shuffleboard, fishing, surfing and more. A beach day isn’t complete without an umbrella. Don’t forget to pack your Blue Skies umbrella from your room at Archer New York before heading out into the sun.